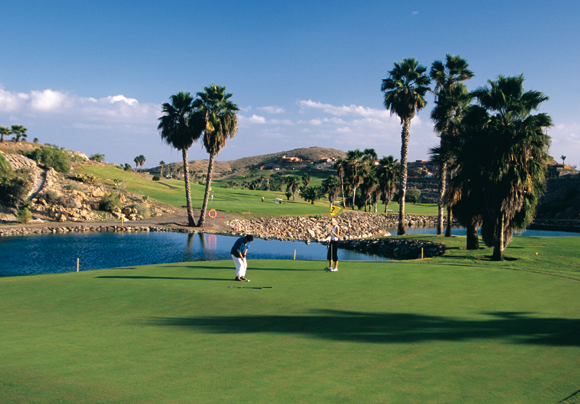 Lopesan Meloneras Golf is without doubt one of the finest courses in Gran Canaria and is situated in the south of the island. 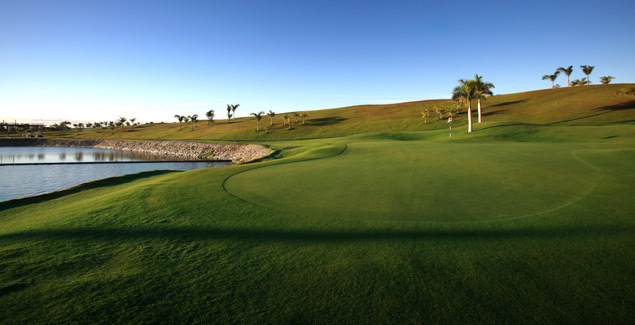 It´s an 18 hole, par 71 course and is the only course on the island with the privilege of including a number of holes located directly on the coastline which is a great feature. The course is well designed with tee boxes to suit both amateurs and professionals alike. Designed by the American Ron Kirby, Lopesan Meloneras Golf is configured as a very technical golf course which has been aimed to attract players of all levels. The course begins with a very simple par four which is a good way to start off your round.